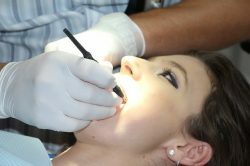 First-time visitors to the dental clinic have fears when it comes to the orthodontist’s professionalism, experience and abilities. And because the essence of going to a dental clinic is to have your teeth fixed and not damaged further, it is human to question the credibility of any orthodontist you come across. How long have you been practicing orthodontics? The more the years, the more the experience, right? Well, this is a question that is worth asking. Believe it or not, good orthodontists have been in the business for quite some time. They have come across different dental cases and they tend to have the best experience. Can you give me an overall idea of how many patients you’ve treated? Depending on the number of patients that the orthodontists have treated, you can get a general opinion from the patients about their experience, how the procedures worked out for them and if they can recommend the same orthodontist for you. Sometimes, you have to go that extra mile and reach out to real people who have been in the same spot as you. By so doing, you will have first-hand information about your choice of Sherwood Park Orthodontist without having to take his or her (the orthodontist) word for it. How do you handle emergency orthodontic cases that occur outside of business hours? Emergencies come unannounced. They do not have a specific time of the day; they just come and when they do, it is up to you to find ways of dealing with them. Well, sadly, in the dental world, there are some emergencies too. Therefore, when selecting your orthodontist, be sure to ask about his or her response to emergency cases, especially those that occur outside the normal working hours. What kind of braces do you have? 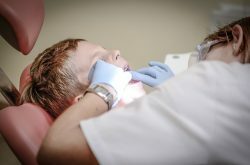 A good orthodontic facility will have a variety of braces to offer. Generally, there are three types of braces that you can choose from; metal braces, invisible braces and ceramic braces. 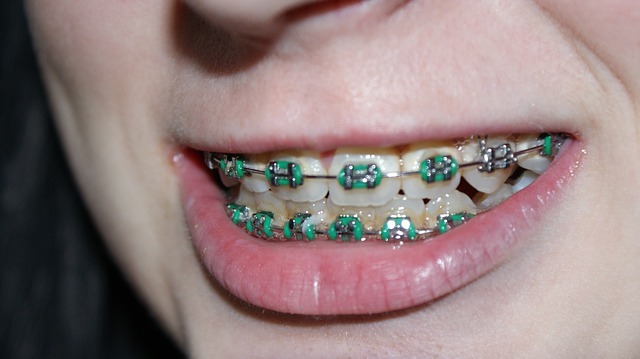 Metal braces which are made of stainless steel happen to be the most common kind of braces around. And because of the robust material that stainless steel is, these braces are an excellent option that orthodontists use to realign a patient’s teeth. Ceramic braces on the other hand are made of ceramic. The ceramic makes them less visible compared to the metal braces, a feature that most people go for. Lastly, the invisible braces are made of removable clear plastic slides and are the most inconspicuous looking type of braces. A good and well-reputed orthodontist will have the confidence to answer all your questions. And considering that orthodontist services can be quite costly, you need to do your research so that you can get good value for your money.